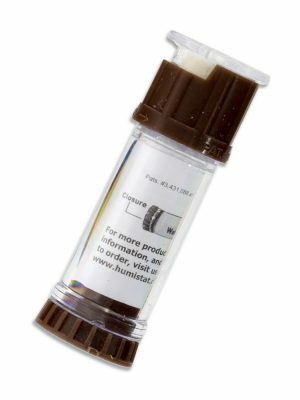 Humistat oboe humidifiers are fully-adjustable and the perfect way to protect your instrument. As an oboist, your instrument is one of the most important things you own; protect it from potential damages like warping, shrinking, peeling, splitting or cracking with the proper humidifier. Keep control of the humidity in your case so you won’t have to be concerned with damage caused by dry air.